Let’s face it: good cameras are expensive. Taking quality pictures is an art that is largely influenced by the camera one uses, yet most people aren’t willing to shell out $2,000+ dollars for a decent camera unless they own a yacht or aren’t drowning in debt. 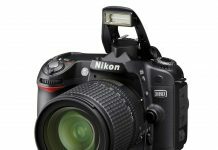 Thankfully, however, finding the best DSLR under 1000 dollars can be easy thanks to the advances in technology and sites like Amazon. This particular camera comes with a 24 MP DX format CMOS sensor that does not have optical low pass filter.It also has a 39 point auto focus system that has 3D matrix metering II which enables the camera to focus better while taking pictures of a moving or a stationary object. It also has a 39 point auto focus system that has 3D matrix metering II which enables the camera to focus better while taking pictures of a moving or a stationary object. Furthermore, the camera comes with a continuous shooting speed of five frames per second. To make the camera more convenient to use it has ISO 100-12800 which can be expanded to 25600 and 3.2 inches Vari-angle LCD that has 1,037,000 dots. To make the camera more convenient to use it has ISO 100-12800 which can be expanded to 25600 and 3.2 inches Vari-angle LCD that has 1,037,000 dots. The camera also has a 1080 and 720 HD video which is complemented by built-in Wi-Fi that enables remote control of the camera and convenient sharing. It also comes with a rechargeable battery and quick charger which allows one to use it for long hours. In order to enable convenient use of this camera, it comes with straps of different color which also enhances its elegance. See the Nikon D5300 in Action! This is another modern camera that rightfully qualifies to be one of the best DSLR cameras under $1000. Some of the primary features that make this particular camera outstanding include a three frame per second continuous shooting speed and an active dust reduction apparatus complete with airflow control. 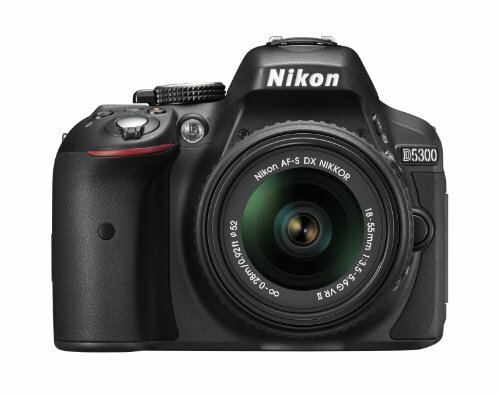 Its high quality is further enhanced by the 10.2-megapixel DX-format Nikon picture quality. The active D-light system of this camera allows taking of quality pictures even in places with difficult lighting. This camera has also been fitted with intelligent built-in flash which allows accurate and instant flash to ensure all the pictures taken are of high quality. The design of this camera’s menu is in a simple manner to enable everyone using it to navigate easily.This camera is also light and has an ideal shape that allows easier carrying and holding. 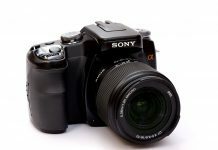 This camera is also light and has an ideal shape that allows easier carrying and holding. See the Nikon D3400 in Action! This particular camera comes with a high resolution 16.2 MP DX-format CMOS sensor and a continuous shooting speed of six frames per seconds. It also has an outstanding full 1080p HD movie that has full-time auto focus. There are twin SD card slots on this camera and a fast contrast detect AF in live view mode. The camera comes with a scene recognition system that is able to read color and brightness accurately which in turn balances the color to ensure the images taken capture everything just like it is. 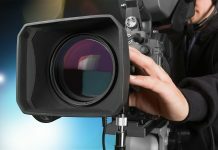 The 3D following on this camera follows moving objects enabling the camera to take quality images of both static and moving objects. This is further complimented by the 39 point AF which enables the camera to stay focused on what matters most. The camera comes with a fast charging battery and its total weight is just six pounds making it very portable especially while going on adventures. 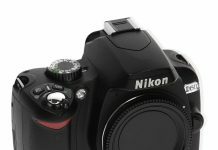 See the Nikon D7000 in Action! 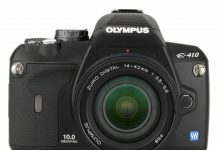 This is another high-quality DSLR under 1000 that has various outstanding features. The camera has a sixteen-megapixel image sensor that is able to effectively balance between image quality and resolution. It comes with ISO speeds of up to 51, 200 which improves image quality even in low lighting. Its continuous shooting speed allows six frames per second and its lenses have 100% field view. The camera has been designed with advanced focus abilities where it has four optional focusing screens. It also comes with an innovative in-body shake reduction mechanism and dust reduction technology which allow users to take stable, high-quality picture. This camera has weather sealed dust and dust proof system with 81 weatherproof which allow it to be used in different types of weathers. The camera is also available in three different colors, therefore enabling users to choose the colors that match their personalities. 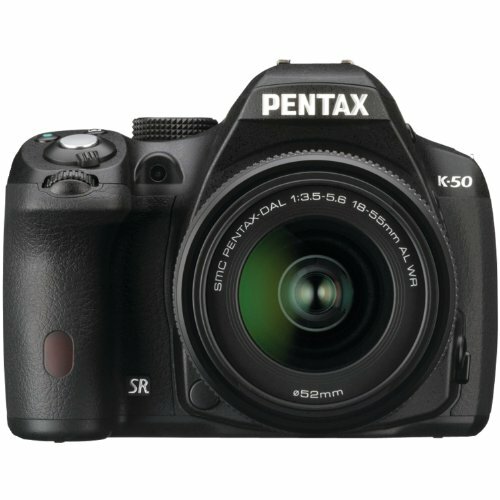 See the Pentax K-50 in Action! 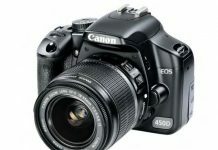 It is evident that there are quality and affordable DSLR cameras which have all the modern attributes. These cameras have an assortment of features which give users the freedom to take quality pictures and thankfully lack the hefty price tag. I hope you enjoyed this review of the best DSLR under 1000 dollars! 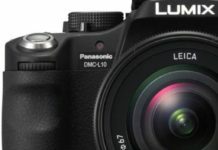 Which Do You Think is the Best DSLR Under 1000 Dollars? Now that you’ve heard our picks for the best DSLR under 1000, we’d love to hear from you! 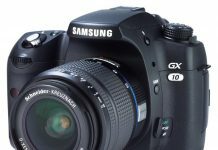 Which do you think is the best DSLR under 1000? Feel free to comment below with your pick! 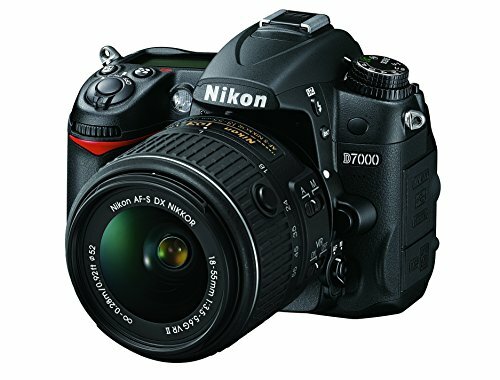 The Nikon D7000 16.2 Megapixel looks so sleek and stylish. It’s got great specs too. i do love articles like these. It gives us an idea on what is available in the market. Well I’m no professional photog but I’m looking into buying an entry level DLSR camera. I dunno what to buy yet since most cameras on this level is way too expensive. But after reading this blog, i already have a unit in mind. So excited on what i would actually buy this Christmas. 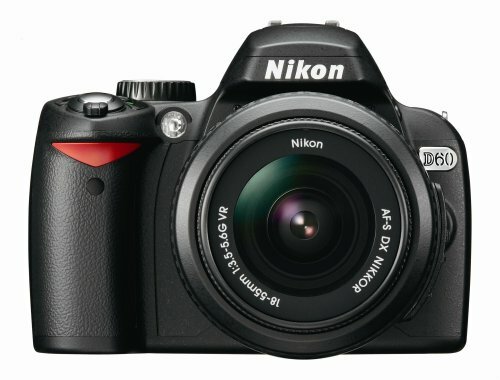 I think Nikon D3300 can be a cheaper alternative to D5300 . 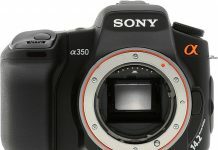 It also boasts a 24.2MO CMOS sensor without an optical low-pass filter and sharper shots. It is cheaper by $150 I guess. I must say that I’m conflicted based on the brands. Personally, I own a Nikon DSLR and when I was in highschool we used Pentax SLR cameras. I’ve never had any issues with the Nikon, therefore I might just stick with that brand. As far as which particular camera, it depends largely upon the purchaser and what their needs are. Most of the cameras I’d owned were Nikon for as long as I can recall. Switched to another a few years back only to be quite disappointed. Looking to find one from Nikon again. Thanks for this share! Good review. As for me, I will choose Nikon D3400 because of the functions offered. The cons didn’t give so much issue to me. If I could choose one, I would go for the Nikon D5300 24.2 MP CMOS because it’s got built-in WiFi and GPS. I can save location data on my pictures, even without having to attach other accessories. 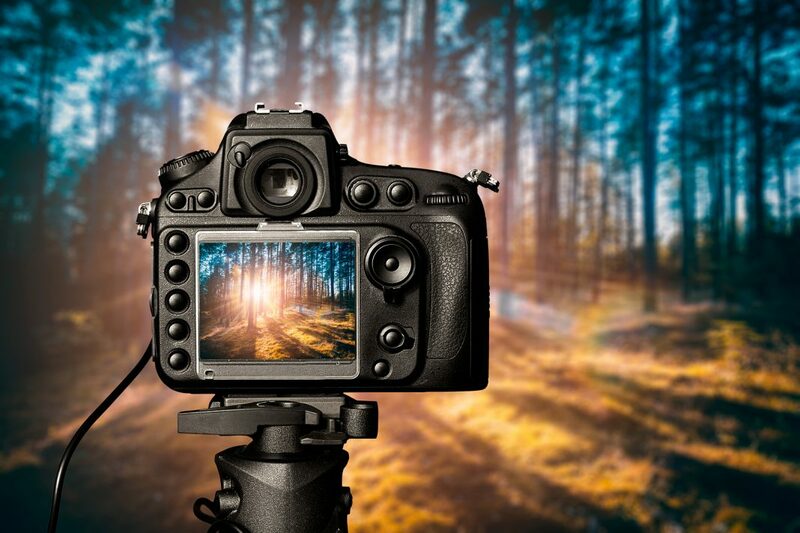 This is a very informative article that will help immensely when choosing a camera. Often we just go by price, but there’s so much more to consider. Yeah, I don’t know if getting a DSLR nowadays is a good idea. Yes, they’re great technically and practically, but In my opinion, they’re a little bit dated. I prefer mirrorless cameras. Well you get what you pay for…most of the time. I’m going to photography school so one of these babies will definitely come in handy. I’m like a kid in a candy store after reading this article, gotta decide which one I want! Informative article and that Nikon vid was a nice touch. 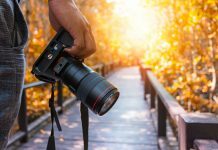 This is my favorite site to learn about photography now! Will share your post on reddit and facebook!